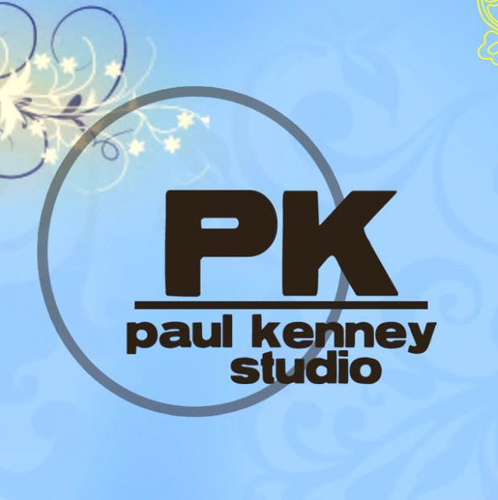 Paul Kenney Studio Closes It's Doors After 54 Years! Early in January, 2014, Elizabeth and Paul Evans approached Kurt about purchasing their business, C Paul Kenney Studio. Elizabeth and Paul have decided to go a different route with their lives and get out of the photography business all together. But they didn't want to sell their business to just anyone. They wanted to keep their business locally owned and operated and also wanted to find a photographer with a great reputation who would be able to handle the increase in business and still be able to give the same quality customer service that they have provided since 1996, when Paul took over the business from the original owner Paul Kenney. After weeks of learning all about their business and negotiating the terms of the sale, Kurt purchased C Paul Kenney Studio's assets on March 9, 2014. As part of the transaction, Elizabeth has agreed to stay on as a consultant with Kurt Nielsen Photography until April 7, 2014 to help with the transition between the two photography studios. What does this mean for C Paul Kenney Customers? The obvious change will be the location for C Paul Kenney customers. 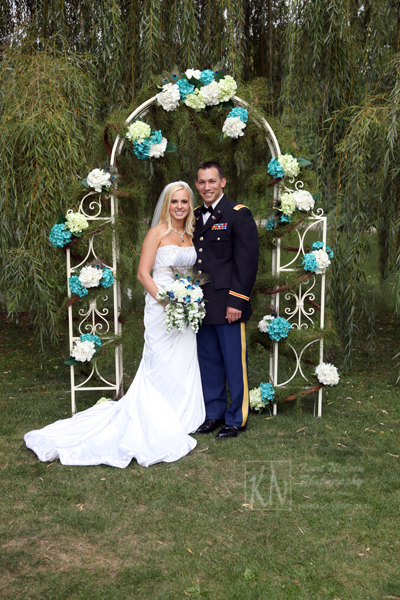 You will now need to contact Kurt Nielsen Photography for any orders from your past sessions with Paul and Elizabeth. As far as any of the other scheduled events that C Paul Kenney is supposed to photograph, Kurt Nielsen Photography will fulfill those obligations (with the exception of one wedding in July, which they will photograph because I am already booked). If you have yet to be contacted by Paul or Elizabeth, please call my studio for details and information. To view the events that Kurt Nielsen Photography has taken over for C Paul Kenney, such as St. Francis de Sales high school functions like prom and the spring musical, Lourdes University Nursing Convocation and Graduation, University of Toledo College of Medicine Graduation and White Coat ceremony, and Mini Motions Dance Studio portraits, please Click Here!. With the assets that we acquired, we also acquired all of their past digital images and negatives. Therefore, you will only be able to order off of these past sessions from Kurt Nielsen Photography. The good news for you is that you get our package pricing which is generally much more inexpensive than theirs was. Also, if you have made a deposit to C Paul Kenney Studio for a future order and have not ordered, we will honor your deposit fully. If the deposit "date to order by" has expired, you will be required to pay my full price for any print or digital orders that you make. If you have any orders that need to be picked up, you can do so at our studio. If there is a balance due, you will be required to pay that before you can take it. We have all (most) of their files from 2009 through 2014 because they only kept the last five years of files. These files and negatives are now at Kurt Nielsen Photography. If you wish to order any prints from any of these sessions, you will now need to order through Kurt Nielsen Photography. This includes any events that they may have done and posted online for ordering. We will be trying to contact any brides and grooms who were photographed by C Paul Kenney Studios to find out if you want your negatives. Of course, we may not have all of them and phone numbers and contact information has changed for many of you. We will try our best to locate you, but it would be best for you to call us to make these arrangements. Please call the studio at: (419) 885-7153, or email us at: kurt@kurtnphoto.com with any questions or concerns you may have. Elizabeth had also done photo restoration. This is something that I do not do. However, another business in my building does a great job! You can contact Memory Transfers by calling: (419) 517-0152. If you have contracted work with Paul or Elizabeth from C Paul Kenney Studio AFTER March 9, 2014, Kurt Nielsen Photography is NOT responsible for any issues or problems with your contracted work. That is solely the responsibility of C Paul Kenney Studios and Paul and Elizabeth Evans. This includes any online orders placed through their website, via telephone or in person at their former portrait studio. Please contact them via the phone number they provided to you. Please keep in mind that I do everything by appointment and it is best to call me prior to your arrival to make sure that someone is at the studio that can help you. Even though my hours of operation are posted, I may be out on a location shoot. Kurt Nielsen Photography will be fulfilling Paul Kenney Studio's remaining portion of their contract with the school for the rest of this year. We will be photographing your prom and graduation ceremonies and any other special events that were part of the contract. We will be posting all of these images on our website for online ordering and will give you the details as they become available. As soon as we are able, we will also be posting the past events on our online viewing gallery as well. We also have acquired all of your senior portrait information and digital files. You will be receiving an email from us shortly regarding this (if we have your email address) or a phone call for re-order information. If you have not yet ordered, we will let you know the important information that you will need. Also, if you had a yearbook only session and would like to schedule a full senior portrait session, we will honor your yearbook only session fee and apply it to your new session with Kurt Nielsen Photography through the end of May 2014. If you had a proof deposit paid to C Paul Kenney Studio that has not yet expired and have not yet ordered your senior portraits, we will honor this deposit through the end of May, 2014 only. No Exceptions! Any orders placed after the May 31, 2014 deadline will have to pay full price for any orders. Please call the studio at: (419) 885-7153, or email him at: kurt@kurtnphoto.com if you have any questions or concerns about your senior portraits or other school related issues. Unfortunately, due to reasons beyond our control, we will not be servicing any of the remaining contract requirements for Central Catholic High School as has been the decades long tradition with C Paul Kenney Studio. However, we did acquire all of the past digital images and negatives and files that have been taken by C Paul Kenney Studios. 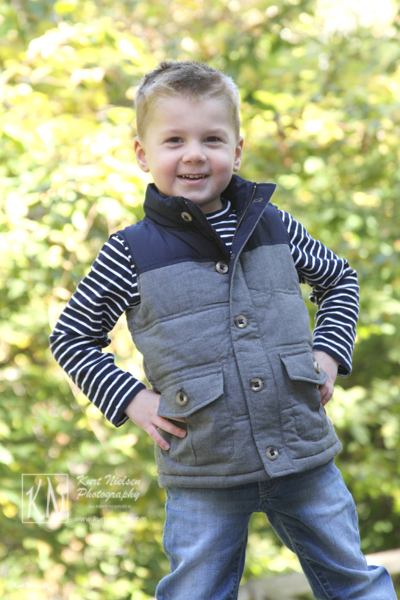 This means that if you wish to order or re-order any print or digital file from a previous portrait session, sporting or school event or other special occassion that C Paul Kenney Studio has photographed, you will need to contact Kurt Nielsen Photography. We will still be able to take your senior portraits, but will not be able to submit them for the yearbook or senior composite. You must go elsewhere for that and your school will have that information. As with St. Francis students, if you had a yearbook only session and would like to schedule a full senior portrait session, we will honor your yearbook only session fee and apply it to your new session with Kurt Nielsen Photography through the end of May 2014. For future Central Catholic Seniors: You will need to go to your school's designated photographer for your senior yearbook portrait and class composite photo ONLY. You can still come to Kurt Nielsen Photography for the portraits that you purchase. 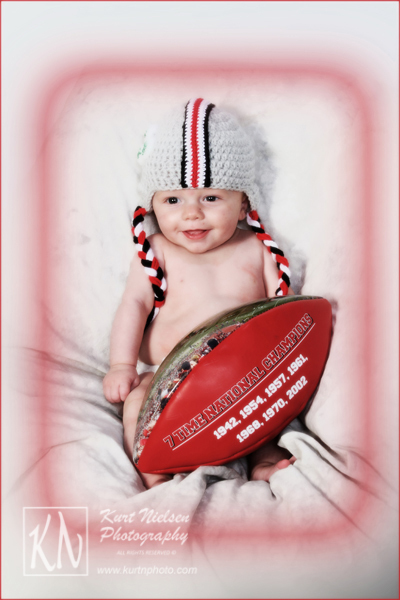 Call the studio at: (419) 885-7153 for any questions you may have about your senior portraits. Kurt stumbled upon his knack for photography by accident while studying Drafting and Design at the University of Toledo in the mid 80's. One of his assignments required him to take photographs and his teacher complimented him on his work and urged him to pursue it further. Kurt began shooting various things and people and also began working in the University photo lab developing images. This led him to take a position at Olan Mills in 1986. Within the first six months of working there, he was nominated for District Photographer of the Year! In 1988, Kurt took his talents to Moto Photo to help them develop thier Portrait Studio portion of their business. He worked as head photographer and store manager for many years. He was named Moto Photo's National Manager of the Year in 1991 and 1994. While at Moto Photo, he also began and grew their wedding photography business. Because of his success with his own store, he began traveling all over the country to train other store managers on how to run a successul portrait studio. In October of 1997, Kurt ventured out on his own and began his own Portrait Studio, Kurt Nielsen Photogrpahy, in Sylvania. Many of his faithful Moto Photo customers followed him in his new career. Since beginning his own photography business, Kurt has won many honors and awards including, but not limited to, the Kid's Choice award from Toledo Parent Magazine in 2007, The Bride's Choice Award for Wedding Photography from WeddingWire.com for the past five years, and the coveted Best of The Knot Pick for Wedding Photography every year since 2011 and has been inducted into The Knot's Hall of Fame! Kurt believes that his customer satisfaction is a top priority. Not only does he give his customers the most value for their money, but he also developes relationships that last for years. He is proud to call his clients his friends, and is a big part of why he has won so many awards and has been so successful in his business. Kurt also gives back to the community generously! He spends hundreds of hours every year donating his time and services to charities such as The Ronald McDonald House Charities of Northwest Ohio, the Epilepsy Center of Northwest Ohio, The Red Cross of Toledo, and many more! Kurt also photographs pets and event photography, and he photographs head shots, office group photos and products for catalogues and websites. 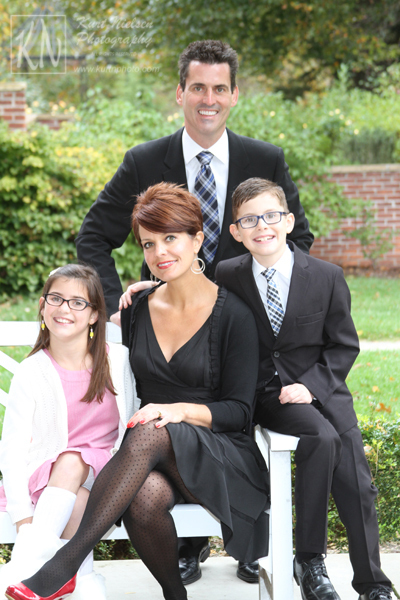 Did you know that Kurt offers Custom Photo Cards and Announcements? Kurt can use pictures from a new photo session or one you have already had. Pricing depends on how many cards are ordered. Please call Kurt at: (419) 885-7153 for a FREE quote. We offer several packages and pricing options to fit any budget! And now, we are proud to announce, we have 2 green screen photo booths! 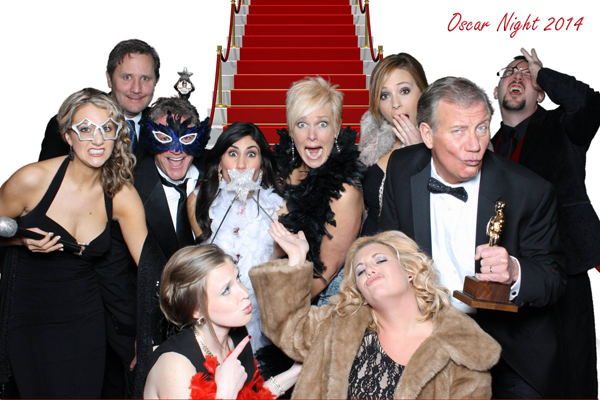 This means, that if one of our photo booth crews is already booked, we have a second crew available to do another event! Be sure to visit my photo booth gallery to see what all the fuss is about and to see images created at previous events! 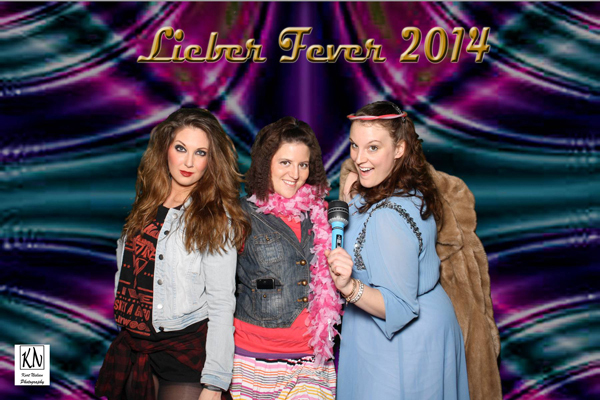 We have thousands of backgrounds to choose from and can even custom make a background specific for your event. Click Here for pricing! Already have your wedding or event photographer? That's not a problem. We have packages that are for the photo booth alone and we have packages that include the amazing photographs of Kurt Nielsen Photography. 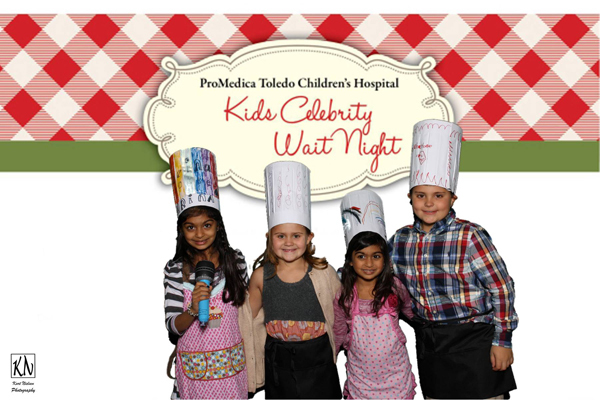 Call (419) 885-7153 to check for availability and to book your event. We are currently booking Weddings and Events for 2014 and 2015! This is also a great addition to your graduation parties, proms and after proms, and any event; and it's not too late or too early to book! Call Kurt at: (419) 885-7153 to check for availability and to schedule your FREE consultation! Do you use social media? Kurt Nielsen Photography does! Be sure to find Kurt Nielsen Photography on the social media site you use most. You never know what specials or giveaways might be on there exclusively for those who follow Kurt socially. If there is a social site that you like that Kurt is not on, please let us know! Kurt loves social media. However, he is not on as often as he would like to be because of his busy schedule. If he is not photographing, he is editing or busy with other aspects of his business. Kurt loves when you comment or "like" his posts but may not respond right away or may not always see your posts and comments. Kurt tries to keep up with his messages but may not always give a prompt response. Because Kurt may not be able to respond immediately, Kurt does not schedule appointments via email or social media. To make an appointment, please call the studio at (419) 885-7153. If Kurt or Deb (his secretary) are unable to answer the phone, someone will call you back as soon as they become available. Thank you for checking out Kurt Nielsen Photography! We hope to continue to serve the clients of C Paul Kenney Studios for years to come! Become a fan of Kurt Nielsen Photography on Facebook, Twitter or LinkedIn to keep up with the latest news! So you like the things your friends got from somewhere else? Ask me if I can get the same or similar item for you.